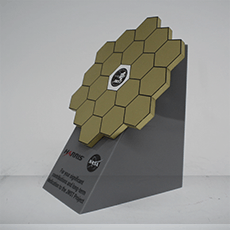 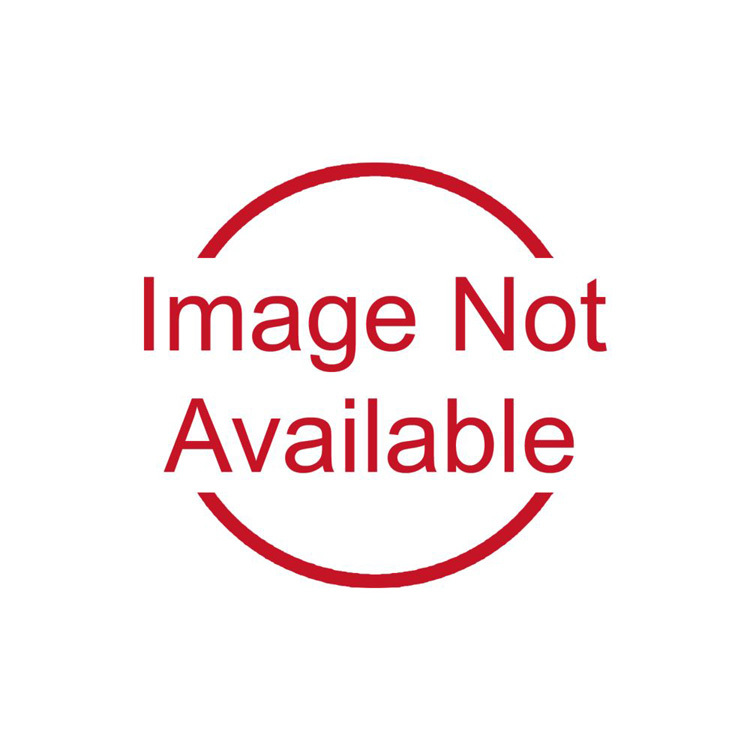 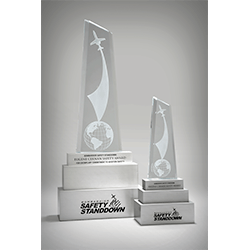 Awards.com is the last high-quality, full-service manufacturer of recognition awards remaining in North America. 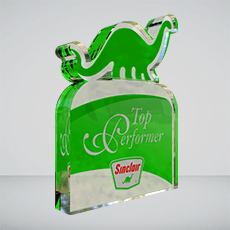 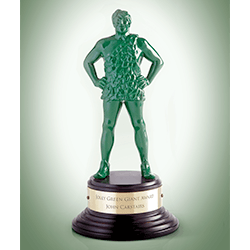 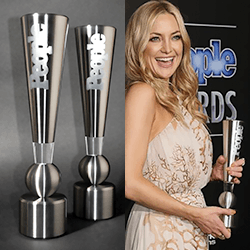 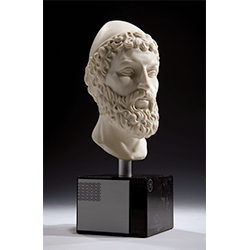 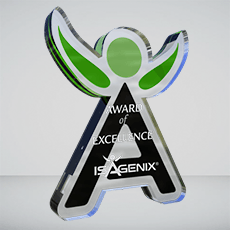 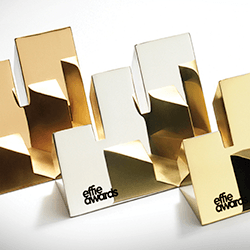 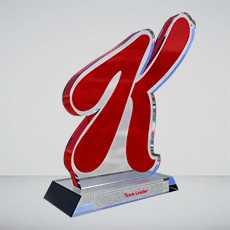 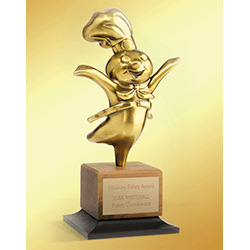 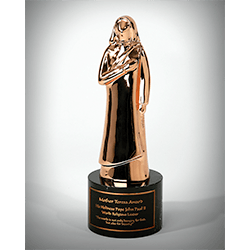 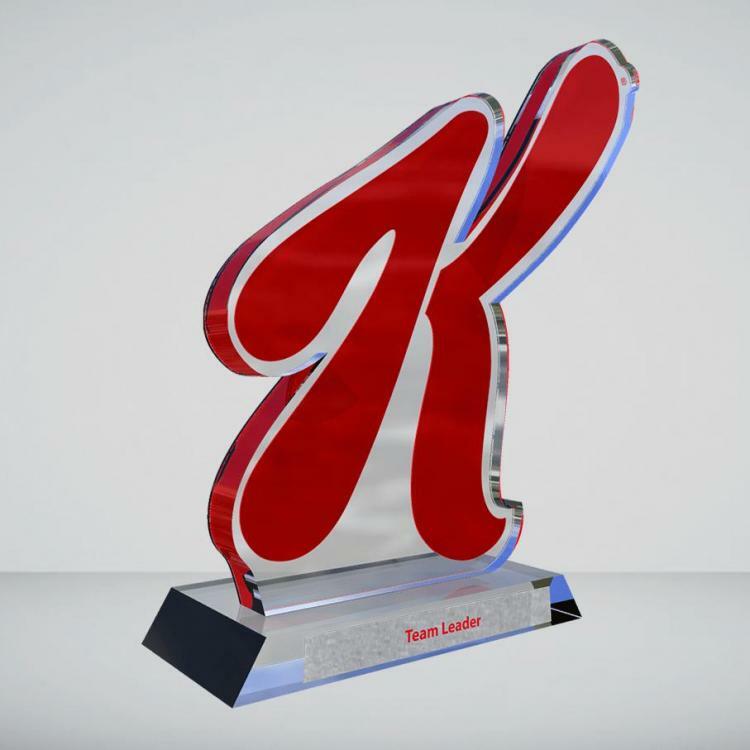 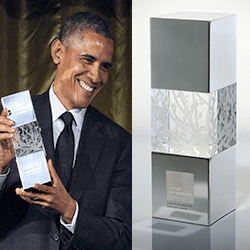 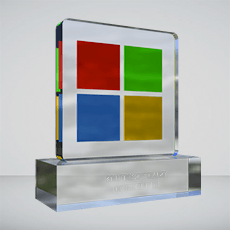 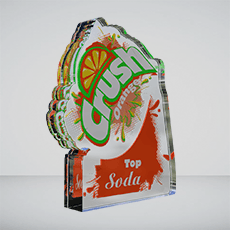 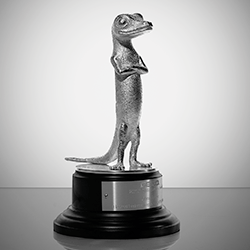 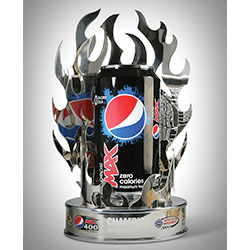 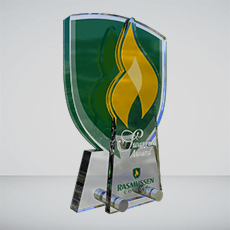 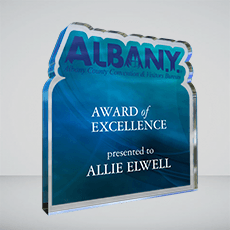 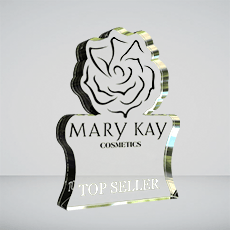 Before you just customize an acrylic award, think about going completely custom. 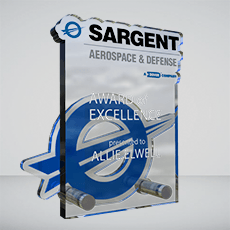 There is no greater reward for us than getting the reaction of our clients when they receive their custom designed awards from us. 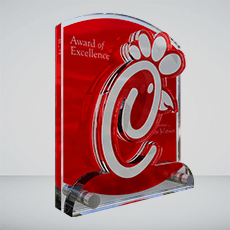 It is no accident that so many brands trust their recognition awards to Awards.com. 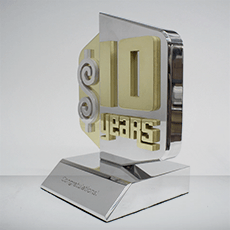 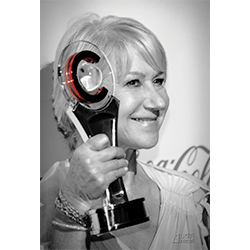 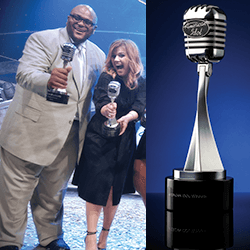 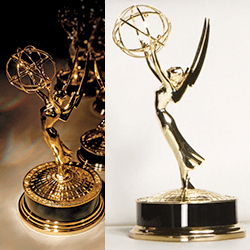 With decades of experience, we have designed and created awards for nearly every distinguished event. 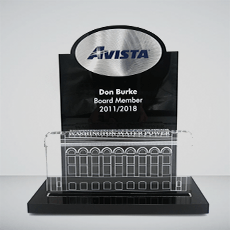 We take the extra effort to develop a piece that your recipients will know is something special the moment they touch it. 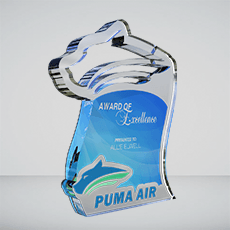 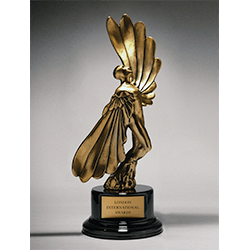 Creating artfully crafted, one-of-a-kind awards is in our DNA.